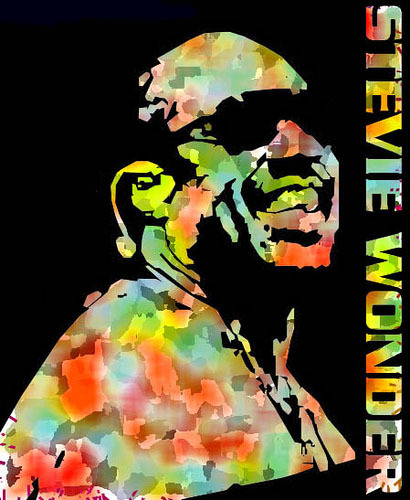 2004 tribute concert for Stevie Wonder at New York's Symphony Space. 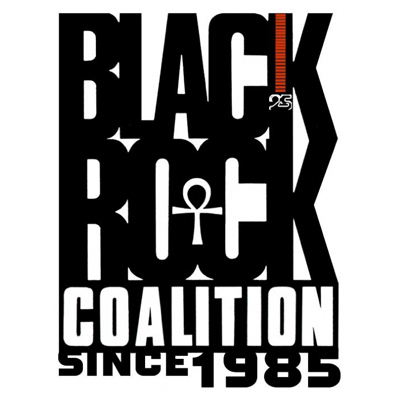 The BRC brought an expanded version of the concert to the Central Park Summerstage in August of that year. Tracks on this program include artists like Stevie Wonder, Rufus & Chaka Khan, Roberta Flack, The Spinners, and more.